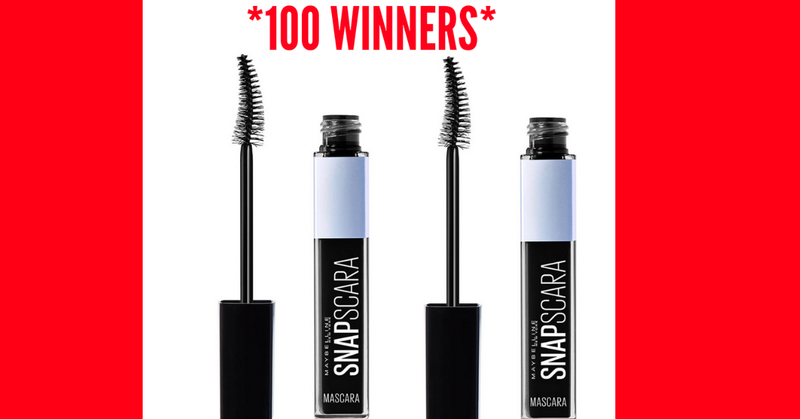 Maybelline New York & Garage are giving away 100 FREE Maybelline Snapscara's! Fill out the simple form for a chance at being one of the lucky winners. Open to Canadian residents. You can only enter once, any subsequent entries may disqualify you. The Snapscara giveaway ends on December 24, 2018.